Just when you thought the stories coming out of fighting game tournament Evo were as interesting as they were going to get, along comes a tale for the reality TV/Street Fighter fans out there. Of which there must be at least one. 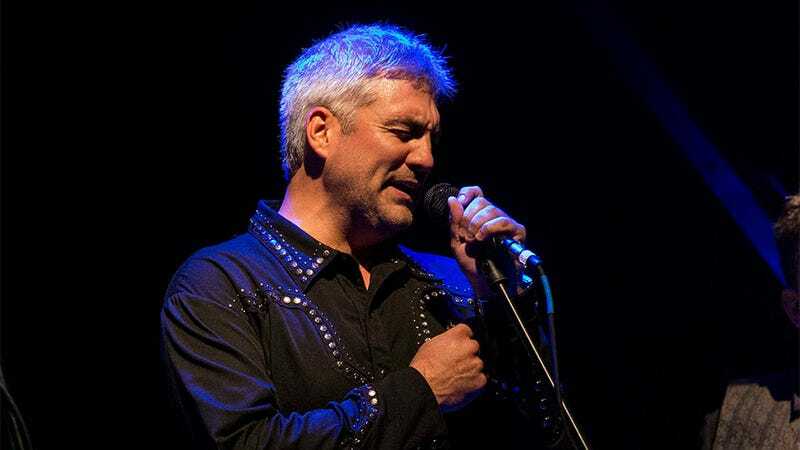 Turns out Taylor Hicks, who won American Idol a few years back, entered Evo and went in the Smash Bros. competition. The guy came 257th, but hey, good on him, ,especially since that's nowhere near as bad as it sounds (with around 700 registered entrants).